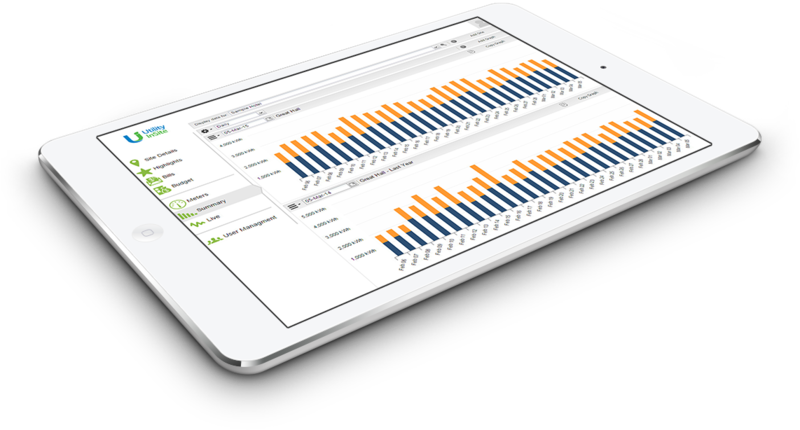 Utility InSite is a platform designed for utility tracking, bill management and real time visibility. Our customers have the tools needed to better understand and lower energy and water consumption and costs all while improving their overall environmental footprints. Utility InSite allows our customers to marry real time data with expense management and identify areas for savings. Utility InSite is a trademark owned by Green Ride Global Inc., and used under license by The Carbon Accounting Company.